We Are One Of The Oldest Watch Maker In Piccadilly. Can't make it into our shop? No-worries! Send it to us in Four easy steps. 1)Fill out the form 2) Ship us your watch 3) Get a free, no-obligation estimate 4) We Repair and Return it to you! We Repair and return it to you with a 12 months full work guarantee. 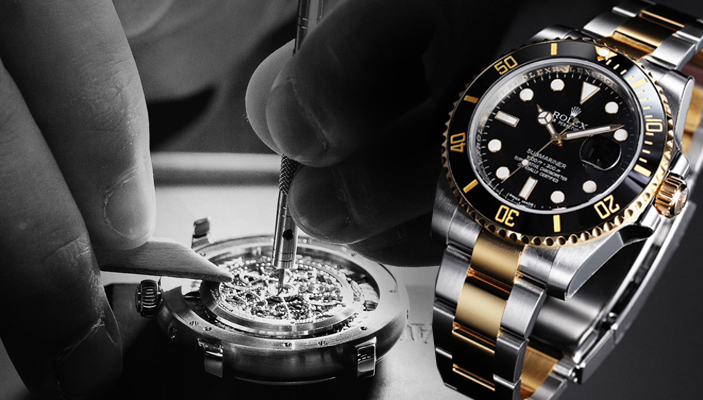 A Full Range of Watch Repair and Restoration Services. No repair is too big or too small. Basic repairs include crystal and battery replacements. We can also help find the right strap or bracelet to complement the look of your watch. If your watch is not keeping proper time or has stopped running altogether, we can perform a movement service to bring it back to running condition. Regardless of your needs, we're ready to help. Trusted by over 10,000 customers since 1994. Try Watch Repair Piccadilly today!